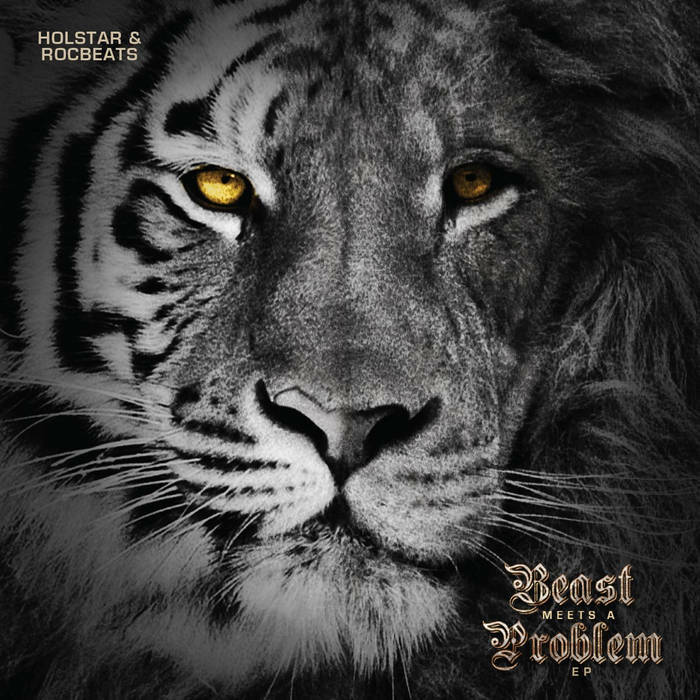 Beast Meets a Problem, ‘Old’ Meets ‘New’, Holstar of Lusaka the Rapper Teams up with Kalulushi’s Rocbeats the producer in what is a pairing of Epic proportions. This 5 track EP brings out a more lyrical side of Holstar that is reminiscent of his previous work with a battle rap approach on the first two tracks, he also touches on "personalities," love and career. Rocbeats though considered an upcoming producer has cemented his spot as one of Zambia’s most sought after producers working with acts such as Marvel, renowned Zambian rapper Slap Dee and Kenya’s Xtatic.